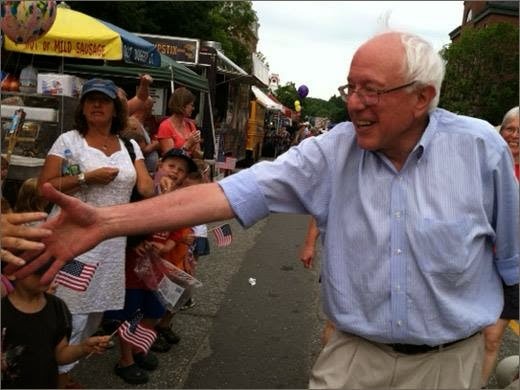 Bernie Sanders is coming to the American Legion Hall in Rollinsford on September 27th! He'll be headlining our Annual Strafford County Celebration from 5 - 7pm. We urge you to buy your tickets early https://secure.actblue.com/contribute/page/straffordcounty2014dinner. Hearty hors d'oeuvres will be served and there will be a cash bar. We guarantee you will go home motivated to vote and ensure that NH becomes a BLUE state head to toe!